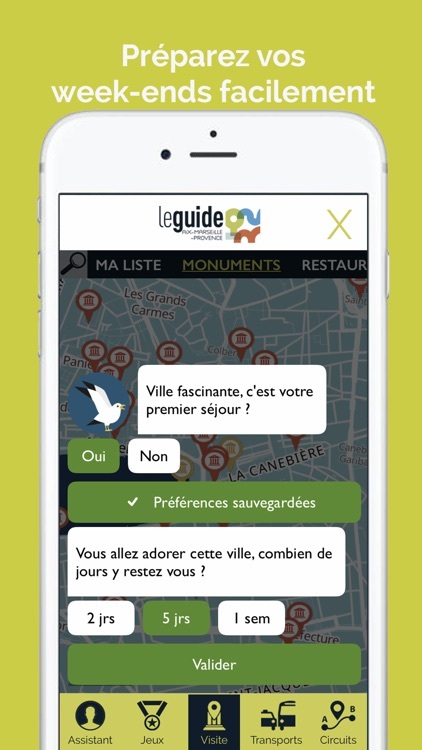 A monument, a table, an exhibition, a show, a local activity ... the official mobile app Guide Aix Marseille Provence of the metropolis selects according to your tastes ideas for your leisure time and weekends. 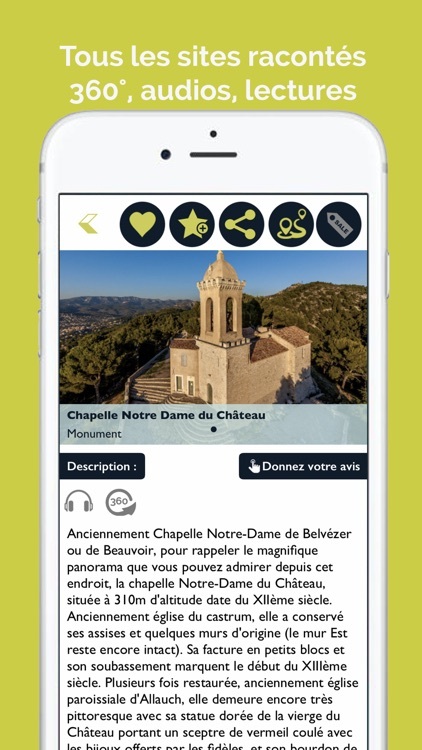 A must have tool for discovering the 92 municipalities of Aix-Marseille-Provence metropolis, the app reveals the natural and historical heritage of this vast and varied territory. 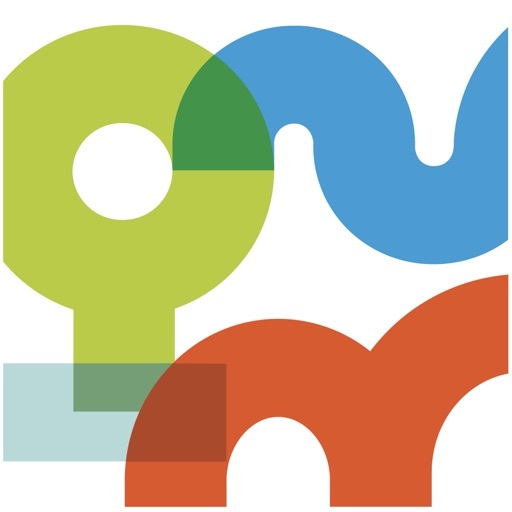 Routes, photos, history, practical information: click, visit, play ! Enjoy your trip. 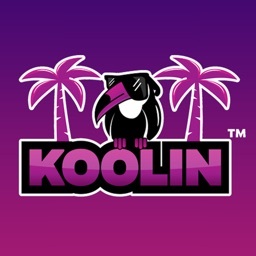 Looking for weekend ideas? 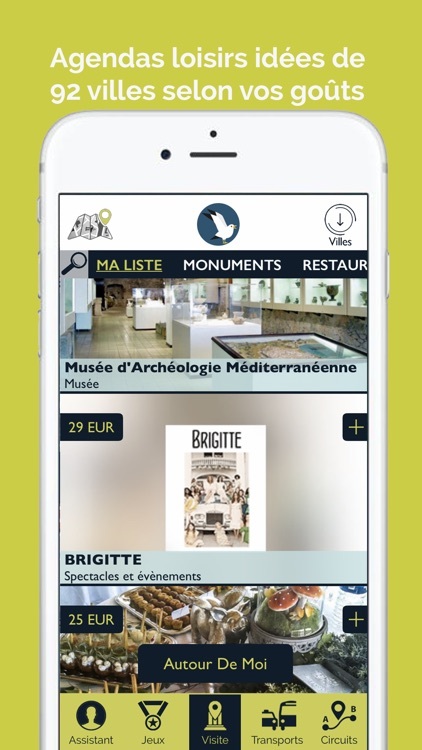 Landmarks, monuments, museums, local activities, best restaurants, shows of the moment, hotels and flights at best conditions, can be accessed from the app in your language. 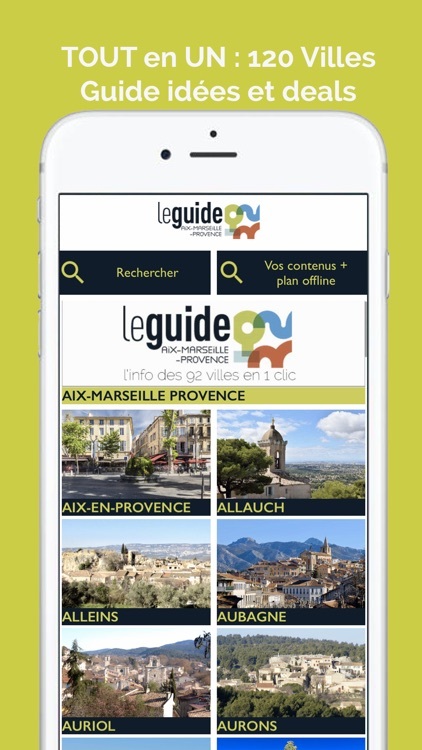 The 92 cities in the Aix Marseille Provence mobile app and for which you benefit from offline maps are : Aix-en-Provence, Allauch, Alleins, Aubagne, Auriol, Aurons, Beaurecueil, Belcodene, Berre-l'Étang, Bouc-Bel-Air, Cabriès, Cadolive, Carnoux-en-Provence, Carry-le-Rouet, Cassis, Ceyreste, Charleval, Chateauneuf-le-Rouge, Chateauneuf-les-Martigues, Cornillon-Confoux, Coudoux, Cuges-les-Pins, Eguilles, Ensuès- la-Redonne, Eyguières, Fos-sur-Mer, Fuveau, Gardanne, Gémenos, Gignac-la-Nerthe, Grans, Gréasque, Istres, Jouques, Barben, La Bouilladisse, La Ciotat, La Destrousse, La Fare-les-Oliviers , La Penne-sur-Huveaune, La Roque-d'Anthéron, Lamanon, Lambesc, Lancon-Provence, Puy-Sainte-Réparade, Le Rove, Tholonet, Pennes-Mirabeau, Mallemort, Marignane, Marseille, Martigues, Meyrargues , Meyreuil, Mimet, Miramas, Pélissanne, Pertuis, Peynier, Peypin, Peyrolles-en-Provence, Plan-de-Cuques, Port-of-Bouc, Port-Saint-Louis-du-Rhone, Puyloubier, Rognac, Rognes, Roque Fort-la-Bédoule, Roquevaire, Rousset, Saint-Antonin-sur-Bayon, Saint-Cannat, Saint-Chamas, Saint-Estève-Janson, Saint-Marc-Jaumegarde, Saint-Mitre-les-Remparts, Saint-Paul- les-Durance, Saint-Savournin, Saint-Victoret, Saint-Zacharie, Salon-de-Provence, Sausset-les-Pins, Senas, Septemes-les-Vallons, Simiane-Collongue, Trets, Vauvenargues, Velaux, Venelles, Ventabren, Vernègues, Vitrolles. 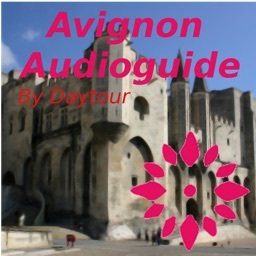 With the guide Aix Marseille Provence, do not miss anything of the particularly abundant cultural metropolis. 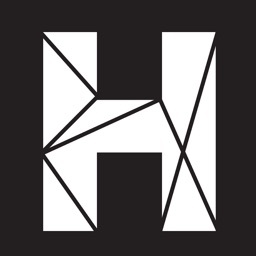 Festivals, temporary or permanent exhibitions, museums ... organize your visits and stays according to your desires and your interests. 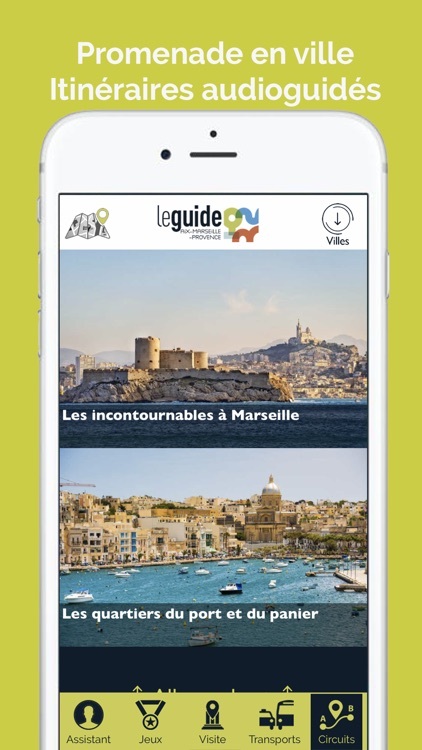 Find on the mobile application Guide Aix Marseille Provence the agenda of events and book your shows to enhance your stay. Too bad to discover a region without visiting monuments or landscapes that make it famous. 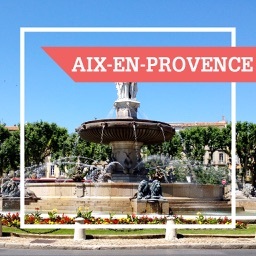 Whether high places or hidden treasures, the Official Guide Aix Marseille Provence accompanies you to not miss out the charm and beauty of the territory Aix-Marseille-Provence. 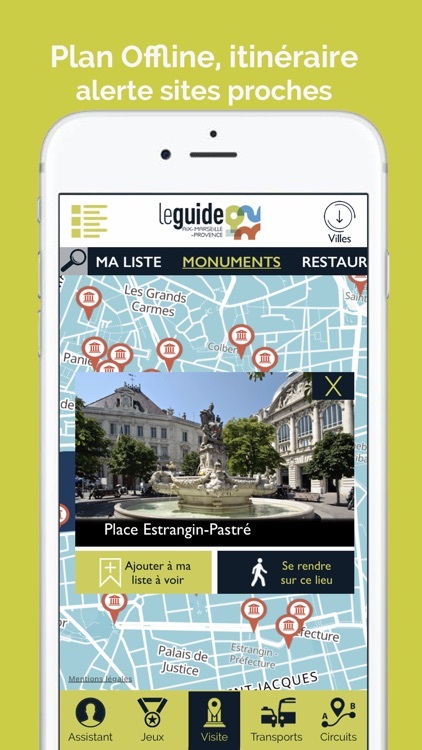 Choose also hotels and good restaurants using the Aix Marseille Provence Guide mobile application. Cultural and fun games for the whole family such as treasure hunts, quizzes, geo-collection, picathlon, photo challenge, 360 ° AR, will challenge your knowledge. 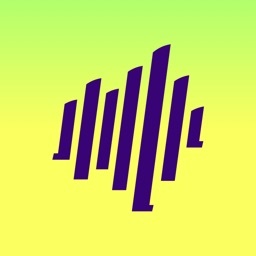 Become a true expert or a geo-find-all of the metropolis in couple as in family.